Product Size: 10*21 cm/3.94*8.27 inch. One size fit most, suitable for both girls and women. Keeps your hands warm & soft. Best winter gloves/ Christmas gift/ birthday gift choice. Ships from Hong Kong. This Soft full thick lining and classic design gloves will keeps your hands warm in the cold weather. Super soft to your skin. And it will add more color in your winter. Durable materials that you can use over and over again after being washed. One size, fits most people. 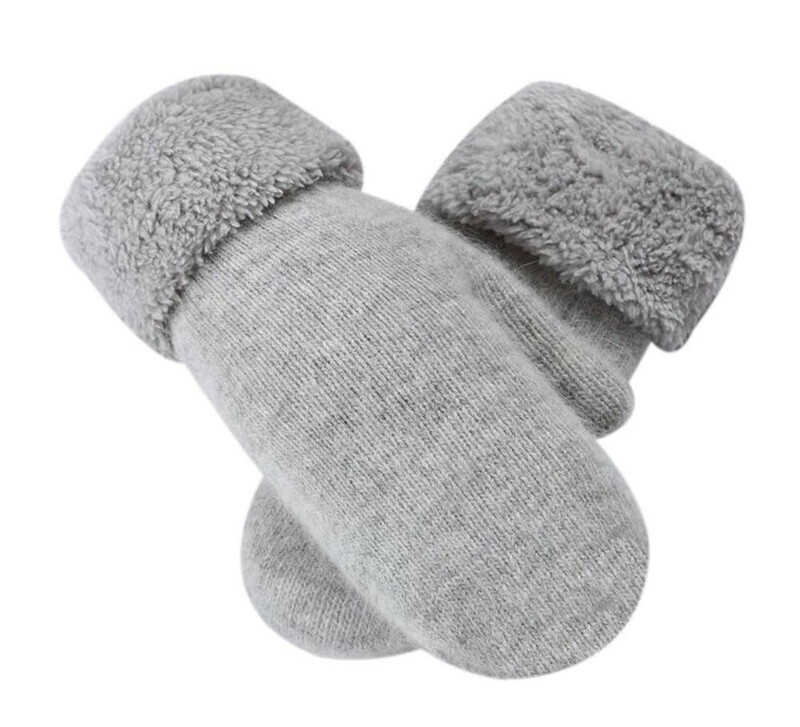 Note: Due to the natural characteristics of wool have hair loss, the new gloves will have wool floating hair a lot, but after washing, hair slip will be reduced. This phenomenon is normal, please do not mind.